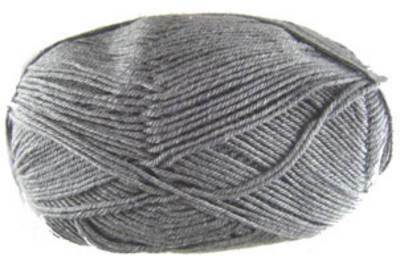 Regia Silk 4 ply sock knitting yarn 91, silver grey solid colour. Beautifully soft luxurious blend of 20% silk, 55% merino wool, and 25% nylon. 50g.